Put a bow on it. 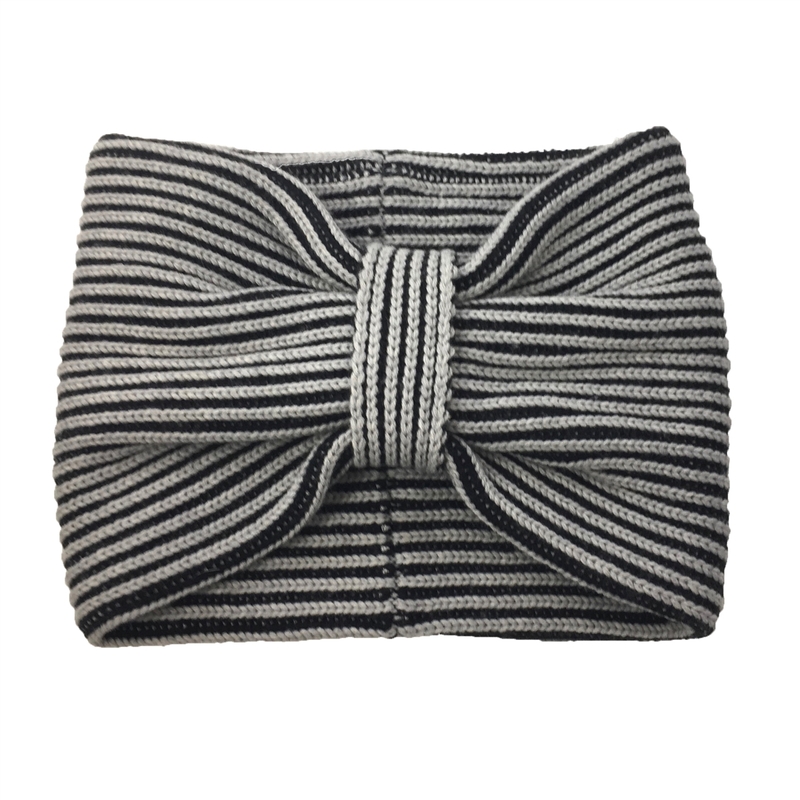 This cozy neckwarmer from kate spade new york wraps up a pretty and practical look. Keeps the chill out in style. 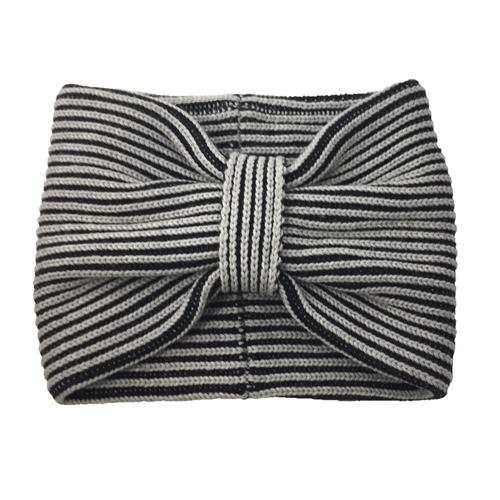 Thick knit neck warmer scarf shaped in a bow.